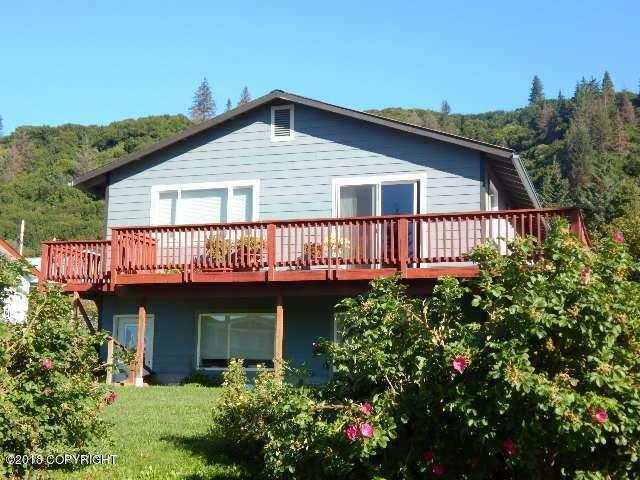 Spacious 4 bdrm w/ Family Room and a View! Seller has updated this home w/ Granite Counter tops,New Appliances, New Flooring, Natural Gas Heat, Paint, Enlarged the Out Door Shed, New Blinds, Trim and lots more! Zoned Residential Office, has separate downstairs entrance for lots of options!